Forget the carbon copy designs and go for what truly complements and completes your wedding day ensemble. 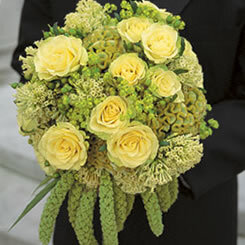 Whatever you choose for your bridal bouquet design – let Bloom Fresh Flowers award-winning wedding florists make it uniquely you. Please call Bloom Fresh Flowers, Alexandria's Best Wedding Florist, at 703.299.9929 or use our Wedding Contact Form to schedule a consulatation with your personal wedding florist today! We are excited about working with you to plan the wedding of your dreams. 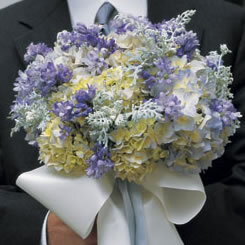 For pricing and helpful wedding tips, please click here to download Bloom Fresh Flowers Floral Budget Planning Guide. More Coming Soon! More Coming Soon!